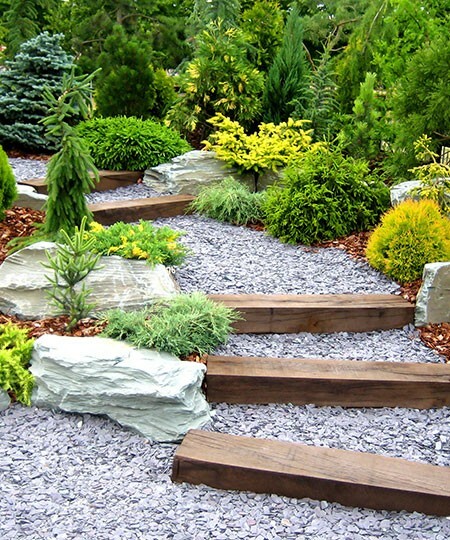 We’ve forged an enviable reputation throughout the Dore and nearby Totley districts since we started providing top class gardening services back in 2007. Customers choose M&M Gardening Services all year round knowing they're getting reliable and affordable gardeners. We provide a full range of top quality services with the friendly, honest and personal touch always at the heart of our business. As the days shorten and leaves fall, now is a good time to consider any changes you’d like to see in your garden next year. It is also a time to cut everything back in readiness for the cold season. If you need some help preparing your garden for the ravages of the colder months, give us a call. We can also help with snow clearing or after heavy winds, fencing and fence repairs. For expert gardening services in Dore and Totley, call M&M Gardening Services now on 0114 304 9252.